Young people don't vote. Isn't that what we've been told? A recent Amarillo municipal election brought forward some organization in the voices of the city's youngest voting-age population. 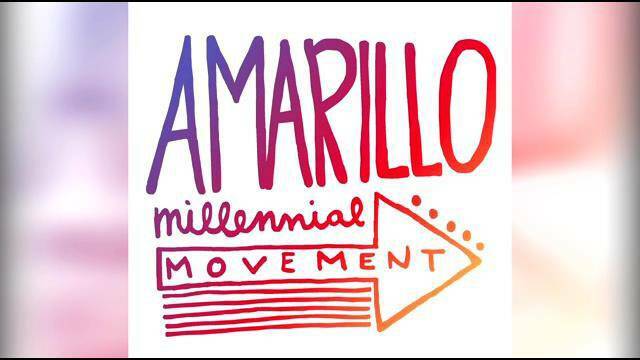 They called themselves the Amarillo Millennial Movement and sought to have an impact on the election and the signature issue on the ballot: a multipurpose event venue to be built in the city's downtown district. 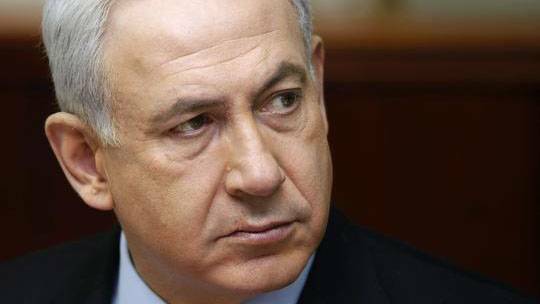 Israeli Prime Minister Benjamin Netanyahu moves smoothly and confidently in the United States. And why not? He was educated here, he is fluent in American idiom and he understands the American political system. He also is a dedicated warrior for his homeland and makes no apologies for the hard line he occasionally takes in defense of his nation's interests. 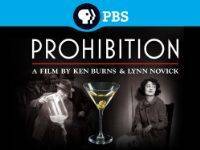 The 18th Amendment to the Constitution banned the manufacture, sale and consumption of alcohol. Did that sober up the nation, turn Americans into a collection of straitlaced prudes who never imbibed? Ken Burns's documentary tells us, well, it didn't do anything of the sort. They call it chronic traumatic encephalopathy, or CTE. It is the result of continued battering on the head. An alarming number of football players suffer from CTE and the organization for which they performed, the National Football League, had been in denial about its effects. 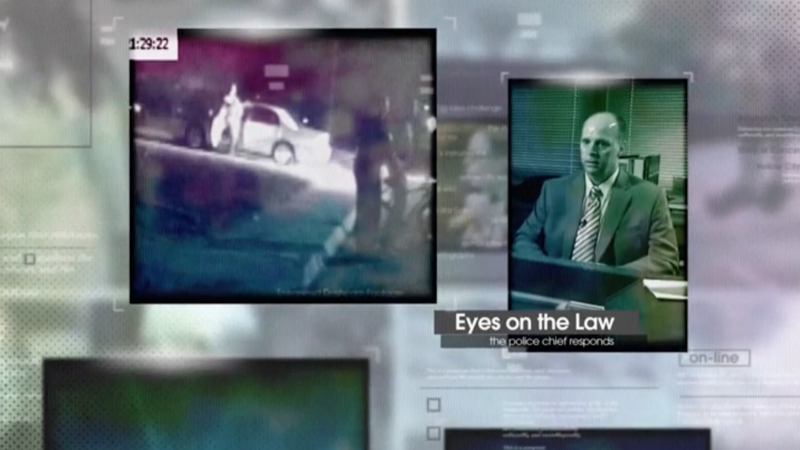 That was until "Frontline" revealed the NFL's growing concussion crisis. Jarrett Atkinson has resigned as Amarillo city manager. Terry Childers has taken over as the interim manager. 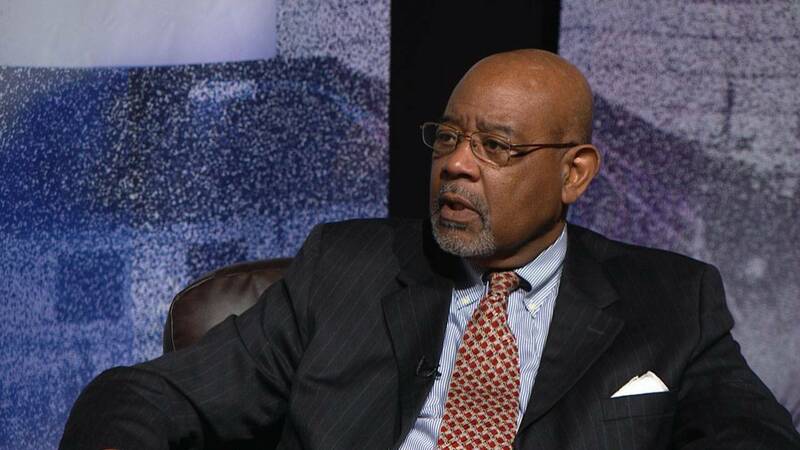 Atkinson tells of his tenure and what he hopes for the city over which he had primary administrative authority. Childers talks of his experience in Oklahoma City and his vision for his new home and the City Council for whom he now works. 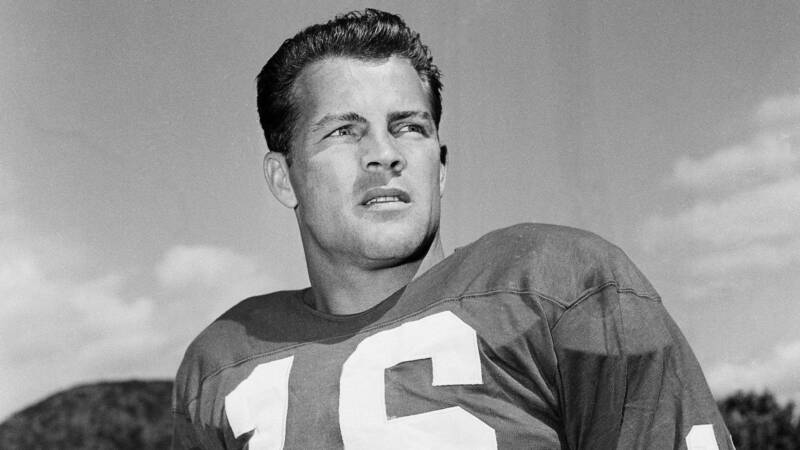 A professional football legend died a few months ago, but just this week, the family of Frank Gifford revealed to the world he suffered brain injury inflicted by his occupation as an athlete. "Frontline" has been all over this story and this latest news gives cause to re-examine whether the NFL is in a "League of Denial." The Islamic State appears to be preparing for the long haul in its war against the rest of the world. How? 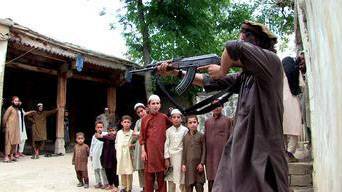 Its recruitment of children and the "lessons" it is passing on to future terrorists. 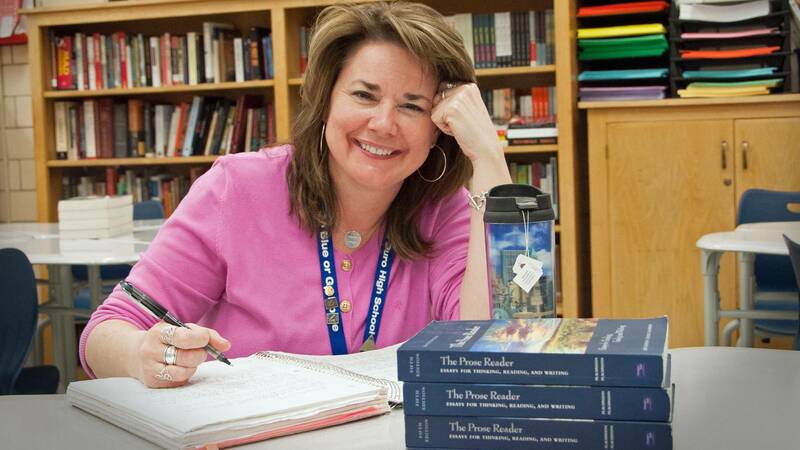 Shanna Peeples hasn't spent much time in the classroom this year. Why? She's been on the road extolling the virtues of public education and telling audiences about her formula for making students' lives better while preparing them for the future. 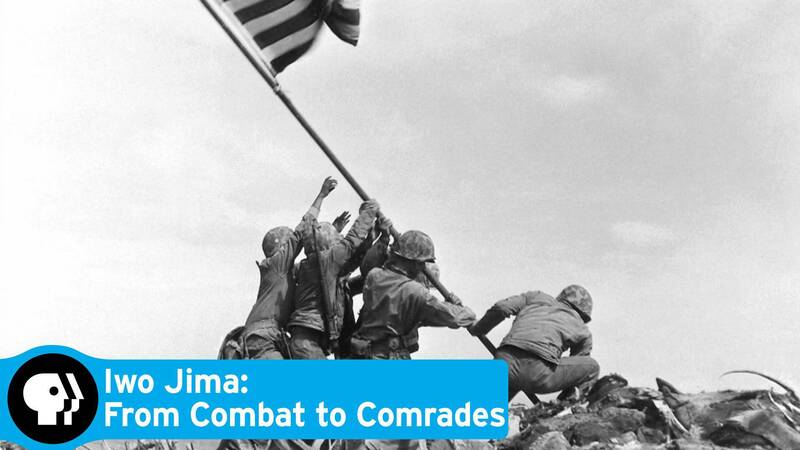 Veterans Day is coming up this week and Panhandle PBS is going to present a special that illustrates how enemies can put their past behind them in what could be called a "Reunion of Honor." 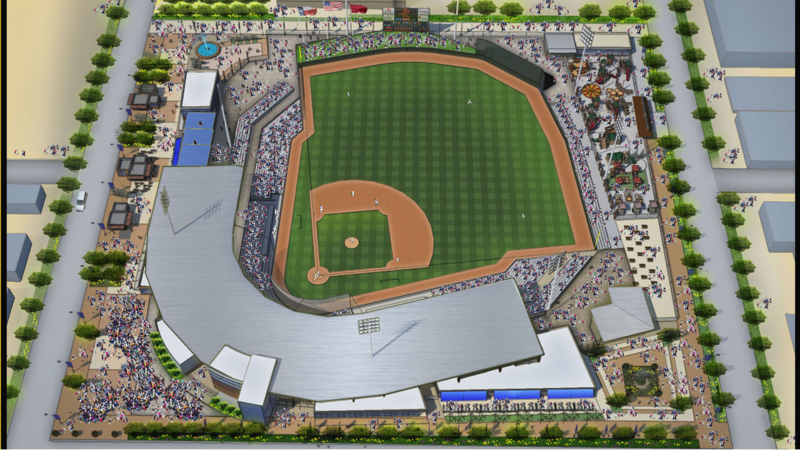 The election results are in and Amarillo's voters have told the City Council: We want you to build a multipurpose event venue that includes a ballpark in downtown Amarillo. How is the council going to respond? Paul Matney and Vince Nowak are two bright, articulate and well-informed individuals who have widely divergent views on the MPEV that will be on the Amarillo ballot Nov. 3. They make their respective cases on the next segment of "Live Here." The term is MPEV, which is an acronym for "multipurpose event venue." 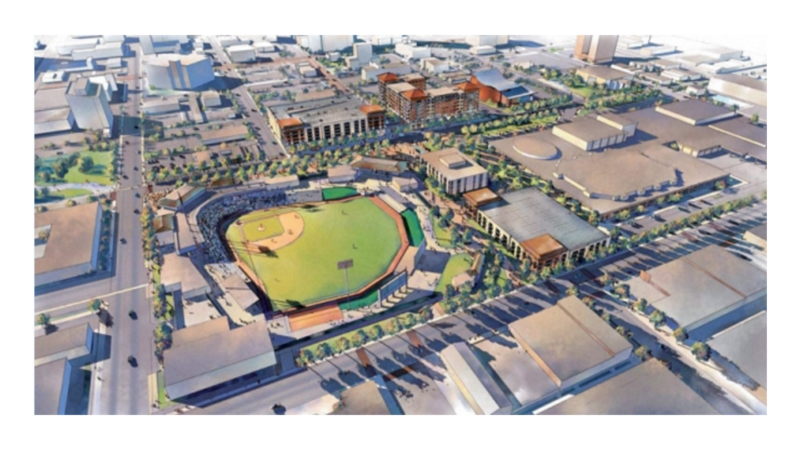 It's become the subject of quite a bit of talk around Amarillo as an election looms that will determine the fate of the controversial project. 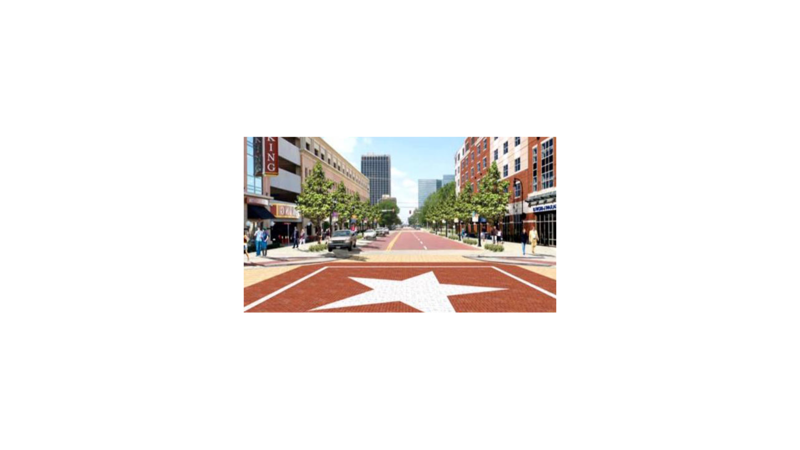 "Live Here" examines the facts -- and the pros and cons -- of the proposal. The police work for the folks who pay the bills; that would be taxpayers, the very people the police swear to "protect and serve." Do the taxpayers, therefore, have an inherent right -- as the bosses -- to oversee the activities of the officers who work for them? 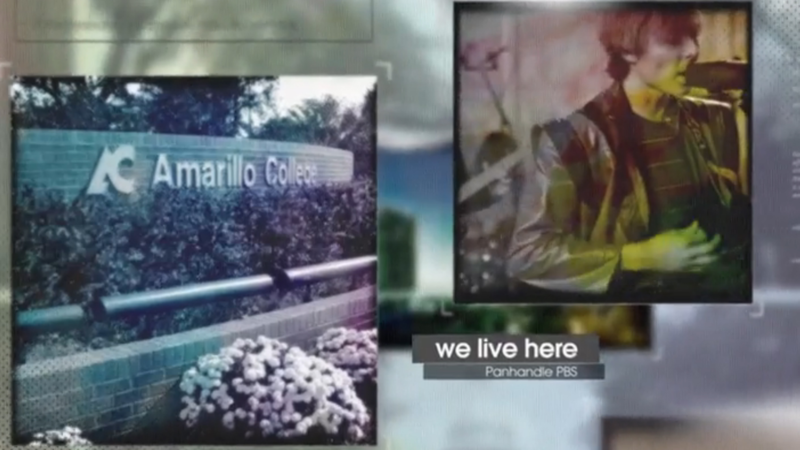 "Live Here" examines the issue in its next installment on Panhandle PBS. Dana West and Darryl Flusche have been asked to fill important shoes. They are the new superintendents, respectively, of the Amarillo and Canyon independent school districts. They have succeeded two men who've cast large shadows over the communities' public school systems. "Live Here" talks to them both and learns about their goals and aspirations for the districts they've been asked to lead. Football is more than a contact sport. It is a collision sport, with large athletes doing all they can do to inflict pain on opposing players. 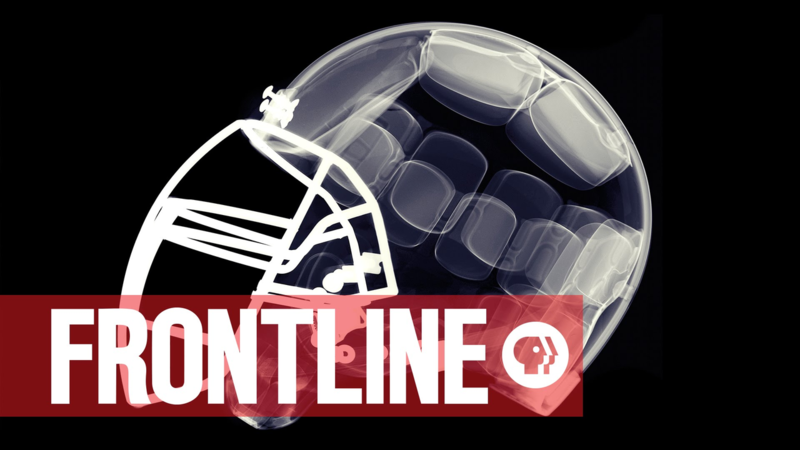 "Frontline," PBS's acclaimed documentary series, has revealed what many have suspected all along: Football-related head injuries have contributed to severe brain disease among former professional football players.